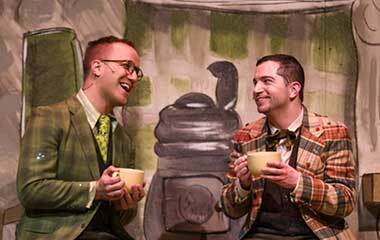 A YEAR WITH FROG AND TOAD is open at Prairie Lakes Theater. Take a look at the production photos. 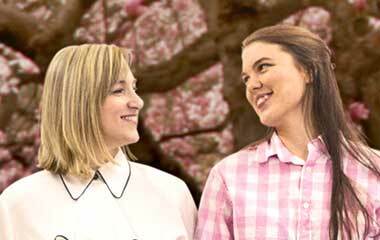 STEEL MAGNOLIAS is open at Prairie Lakes Theater. Take a look at the production photos. "Steel Magnolias" didn't get its start as the popular 1989 film. First, it was a play written by Robert Harling just months after his sister, Susan, died of complications from diabetes and childbirth. 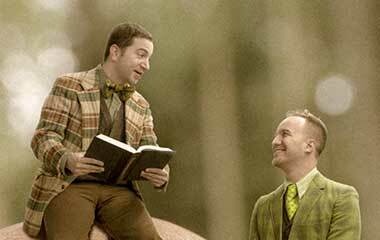 Photos: 'A Year with Frog and Toad' First Look! A sneak peek of Big Noise Theatre's upcoming "Especially for Kids" production of A YEAR WITH FROG AND TOAD, opening January 19th. 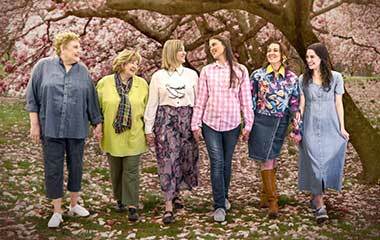 Photos: 'Steel Magnolias' First Look! 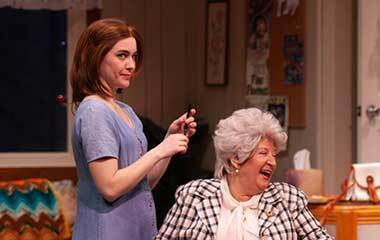 A sneak peek of Big Noise Theatre's upcoming production of STEEL MAGNOLIAS, opening January 11th.